Is LastPass down and not working with you? Here you can see the status of service if it is giving issues. LastPass is a free password management service provider, both for computers and smartphones. It provides extensions for browsers including Firefox, Chorme, Safari, Edge, Maxthon Opera, and Mac app. Having problems with the service? 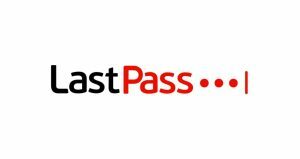 Here you can check out the problems and status of LastPass in your region. Some times the issue arises only in a specific region and other area do not affect with it. 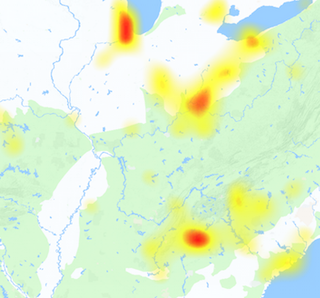 We also here give the outage map with area wise, it helps you to identify the service outage region wise. Normally LastPass plugins and extensions works fine and reports about issues are rare. However some times we do also receive reports for problems with the service, from the consumers of LastPass. If you today are also having problems with LastPass, you can check out for that with us. Have another type of issue beside outage, you can also report that here. @littlemissmktg @QuellTheWriter Let us know if you have any questions or need help getting started!